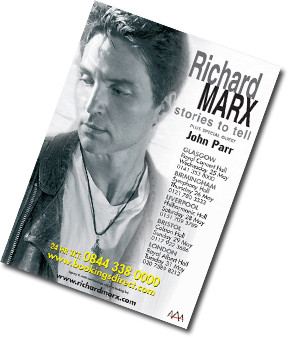 By the end of the tour, John had a call from one of the world's most successful record producers, David Foster. He requested Parr to record a song for the film 'St Elmo's Fire'. Parr and Foster wrote a song in honor of wheelchair athlete and activist Rick Hansen, the song was called 'St. Elmo's Fire (Man in Motion)' which also became the theme for the film St. Elmo's Fire. The song became a huge Number One hit for Parr around the World and garnered many awards, including a Grammy Award nomination. 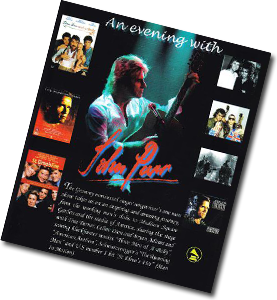 Parr went on to tour with Tina Turner on 'The Private Dancer' tour and also with Heart and The Beach Boys In his charity work with The David Foster foundation Parr has shared the stage and the sports field with many stars of stage and screen including John Travolta, Michael J Fox, Celine Dion, Paul Anka and Rob Lowe. John later wrote 'Under A Raging Moon' for Roger Daltrey, a song that paid tribute to Keith Moon and told the story of The Who. 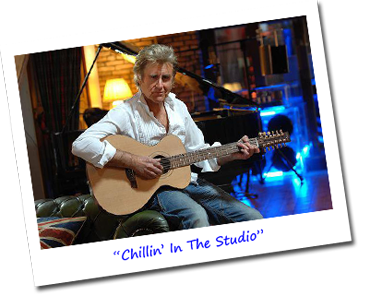 The album became Daltrey's biggest solo success in America. (Parr's last concert in the U.S. was a duet of the song with Daltry at Madison Square Garden, joining them on stage were Yoko Ono, Julian Lennon, John Entwistle and Zak Starkey). Parr was soon singing with Marilyn Martin on the song 'Through the Night', from the Quicksilver soundtrack (1986). Parr wrote and produced further tracks for Martin's debut album, including the hit 'Night Moves'. 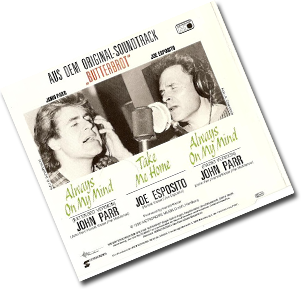 A year after,wrote and sang the title songs 'The Minute I Saw You' , from Three Men and a Baby soundtrack, and the power ballad 'Running Away With You', from The Running Man soundtrack (this song was re-released on 'Man With a Vision' album, with the title 'Restless Heart'). 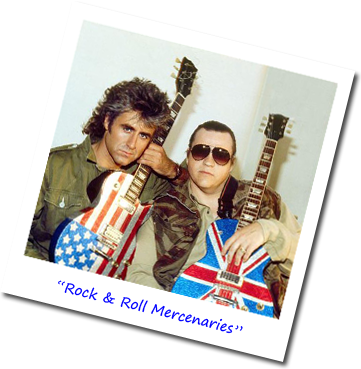 After the success of Meat Loaf's album, Parr contributed to the next album with the smash duet hit 'Rock & Roll Mercenaries'. From there he began work with Albert Magnoli (director of Purple Rain) on the movie American Anthem for which he wrote and performed the main theme 'Two Hearts'. 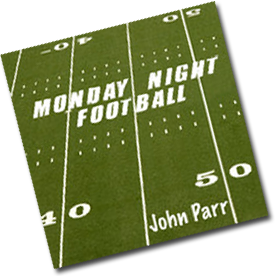 Parr's other movie credits include 'Naughty Naughty' from the cult horror movie Near Dark and 'Love Grammar' from the Karen Black Movie Flight of the Spruce Goose. 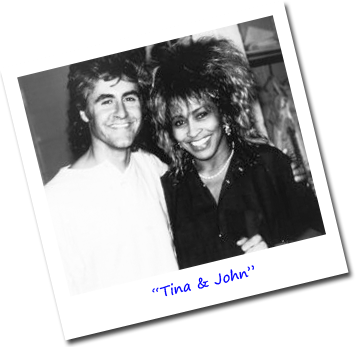 John has also written songs for Tom Jones, The Monkees, Tigers of Pan Tang, Romeos Daughter and "Bucks Fizz". 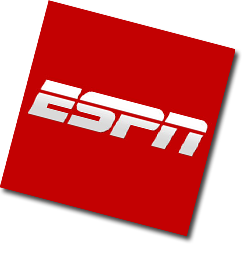 The Pepsi Company and Jack Calmes Satellite TV Corporation wanted to try something new - a gig from London beamed live across America, Japan & Australia on the college Satellite Network. Parr was the featured act, having done two similar shows (one from the Los Angeles Memorial Coliseum where the flame was lit for a special performance of 'St. Elmo's Fire', and was beamed live for Japan, and the New Year Christmas Show from London). 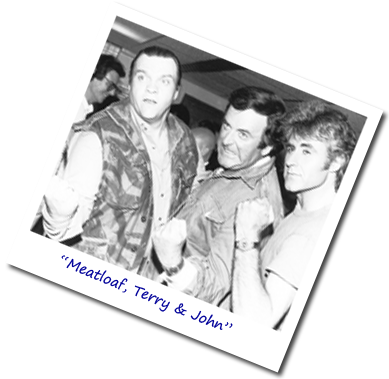 The show was a great success, reaching almost 50-million people and making broadcast history for the network. That same year Parr was signed by US clothing designer "Chams De Baron" to promote their sports leisure range - features in leading fashion magazines followed and a national poster campaign saw Parr's image splashed across America's major city busses for the summer, later that year. again via satellite, Parr co-presented the UK leg of the American Music Awards with Phil Collins. 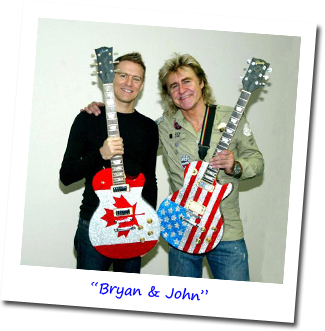 After Ten years out of the music business John Parr returned in 2007 and joined Canadian pop-rock artist Bryan Adams on his tour. In May 2007 Parr returned to Canada to perform at the Man in Motion 20th anniversary. Parr's song 'St Elmo's Fire (Man in Motion)' was wheelchair athlete Rick Hansen's anthem, helping him wheel 25,000 miles around the globe and raising awareness and money for spinal research. To date the Rick Hansen foundation has raised $200 million and helped build the world's leading research center ICORD in Vancouver. 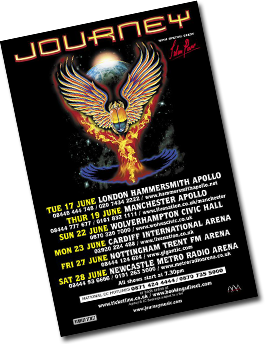 In June 2008, John was a Special Guest for the U.S. rock band Journey on their entire UK tour. 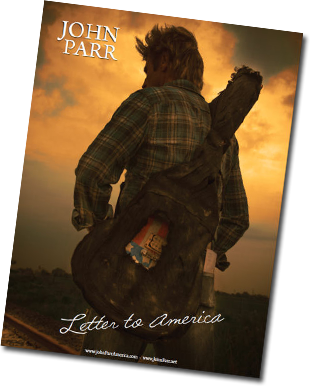 To coincide with the July 4th release of his double ablum of the same name, 2011 saw the legendary Singer/Songwriter John Parr embark on his "Letter To America" tour in the United States. Travelling by road, John Parr travelled back and forth across the USA on a media tour which would see him visit 35 cities in 11 weeks, entertaining audiences with hit songs such as "St. Elmo's Fire", "Naughty Naughty", "Restless Heart", "Under A Raging Moon", "The Best a Man Can Get" and an enticing selection of new tracks as well. Signed with Sony/ATV Music Publishing. Wrapped-up an extensive 35 city media tour that spanned the United States. 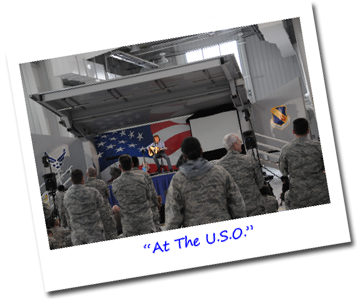 Solidified his Military Tour that will cover numerous bases in the winter of 2011. Presented a special performance as a gift to this years honorees at the “Salute to Freedom Military Gala”. 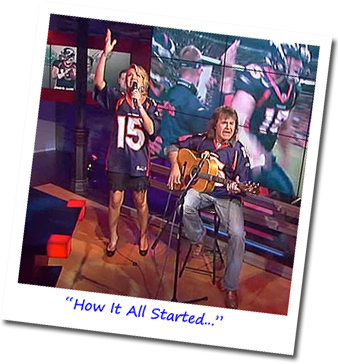 Writes and performs a special song for Quarterback Tim Tebow live on ESPN. This song gets picked up by ESPN for the entire 2011/2012 Football Season. 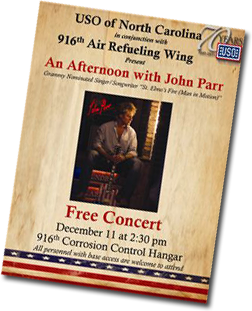 The USO of North Carolina makes John Parr an ambassador of their organization. 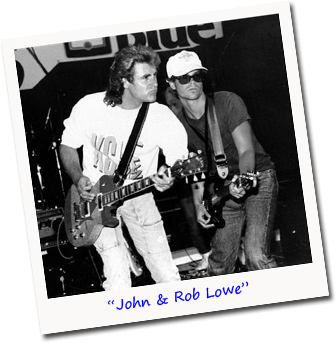 John performs at “Homeless for a Night” & helps raise over $15,000.00 for homeless families in Gastonia NC. Performs a special concert for Military families at “The Charlotte Motor Speedway” on Thanksgiving Day. John Parr’s first Sam Ash Music & School of Rock mentoring and inspiring musical event in Charlotte, NC. 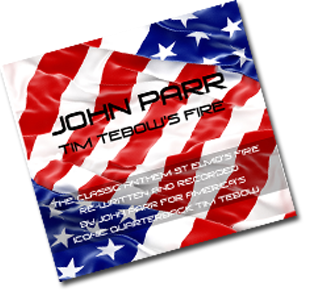 John Parr's song "Tim Tebow's Fire" goes viral with the Media and Internet reaching over a million hits! 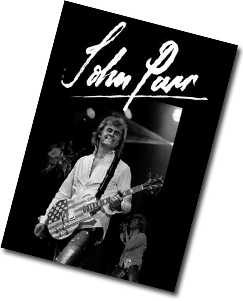 John Parr announces the album release of “The Best Of John Parr” that will be distributed worldwide in the summer of 2012. 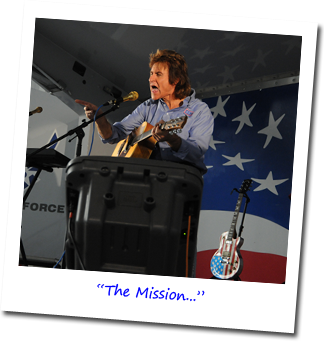 John Parr announces his Military Album release “The Mission” that will drop in June 2012. 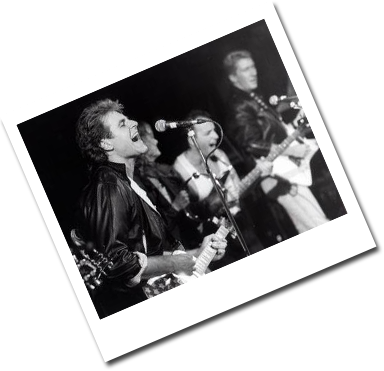 John Parr begins his 2012 tour that will include dates all over the US as well as the UK. 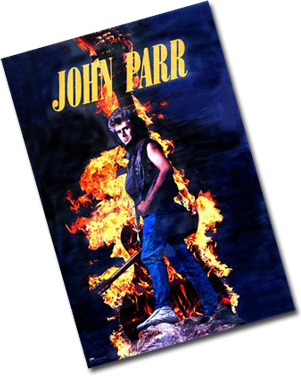 Rock Band Game commits to 4 of John Parr’s songs for download on Sony PlayStation and Microsoft Xbox. 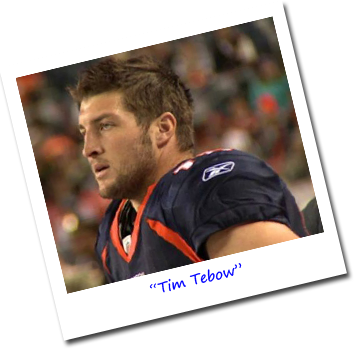 NFL Network will feature John Parr during a Tim Tebow special, summer 2012. 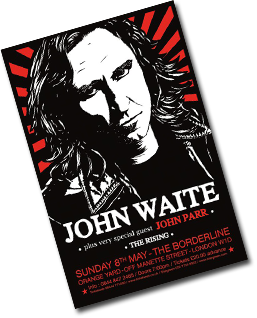 John Parr signs on to be a featured guest at Night of Superstars in Dallas Texas May 19th 2012. This event honors and benefits kids who are disabled. USA Cares, signs John Parr as a Spokesperson for their organization. Rock Band Game commits to 14 additional songs “the entire The Mission album” of John Parr’s to be featured on Sony PlayStation and Microsoft Xbox. 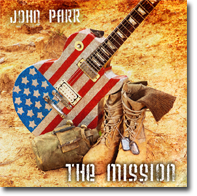 John Parr releases his Military/Patriotic album “The Mission”. Walmart announces that they will feature “The Mission” in their stores starting August 7th. Walmart places “The Mission” album on Walmart.com.